When it comes to growing your hair, it can be devastating trying to find a good treatment. We go from one product to another only to figure out later that none of them truly works. 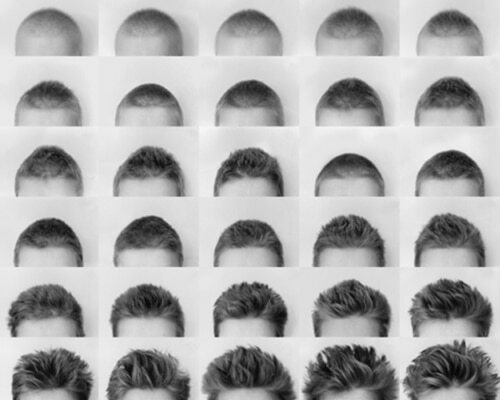 Most of the time the hair loss problem tends to be men’s problem rather than women. However, it can happen in both genders and at any age. 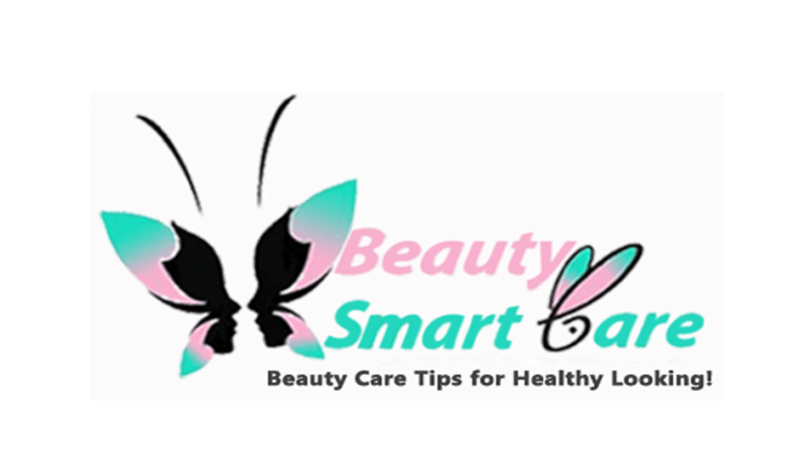 In this article, we are have compiled as many information as we can in order to help you understand the cause of hair loss and how you can treat it. Without getting to the bottom of this problem, you will never be able to overcome your hair thinning problem. We broke down the information into different sections. From the causes of hair loss to tricks on how to regrow hair in 30 days with laser hair growth devices to at-home products, we covered everything. 1 Why Am I Losing My Hair? 2 How Fast Can Hair Grow Back? 3 How Does Hair Actually Grow? 4 How to Regrow Your Hair Faster? There are many factors leading to the causes of hair thinning. One of them is actually your genetic. Whether or not your parents (or even grandparents) have the same problem, you must take that into account. Other than that, the simplest reason would be the vitamin deficiency. Hair loss has become one of the most common problems nowadays. Men and women both suffer from it. We all know how embarrassing it can be when you have a receding hairline and thinning hair. So many hair products are being introduced every month, if not every week. Below, we have listed some causes of hair loss. You are welcomed to check on whether or not you are experiencing one of these. Flu, severe illness, car accident and surgery, all of which can cause the problem related to hair loss. All of these physical traumatic experiences tend to lead toward it. The scientific term for this type of hair loss is called telogen effluvium and it has its own phases. Once you go through any of these traumatic experiences, your body begins to react to it. Your hair will feel the “shock” in its cycle and will push more your hair into the shedding phase. If you never heard of this before, hair actually has its own programmed life cycle. From the first stage of growth to the resting phase and lastly, shedding. After trauma, it’s very common to see the changes in your body and hair from three up to six months later. Most women would be complaining about how much hair they have lost during their pregnancies. This one of the causes that we can consider normal too. Due to imbalance and unpredictable hormone levels in a woman during pregnancy, hair loss should be expected throughout this experience. According to Dr. Glashofer, “Giving birth is pretty traumatic.” Thus, making it a normal cause of hair thinning in women. However, you can rest assured that in a couple of months you will begin to see your hair growing back again. If you overdo the intake of your vitamin A, it can contribute to losing your hair. For adults, the daily value should be taken is 5,000 IU (International Units) and for kids over the age 4; the supplements should contain between 2,500 to 10,000 IU. Anything more than this is considered too much of vitamin A. 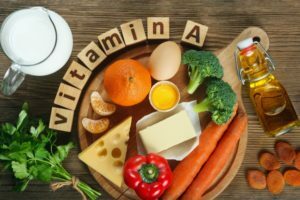 If you suspected that you are taking too much of vitamin A and it’s leading toward your hair loss, you should take a halt on the intake of your vitamin A until your hair grows back normally. You might be more prone to hair loss if you come from a family where the women started to experience this at a certain age. Most of the time, women do not have the problem with receding hair. Unlike men. However, you may still notice the thinning of hair in them where their part may widen. What can you do if you experience this? You may try to use the laser hair restoration to help slow down the thinning of hair. It will also help in growing your hair back. 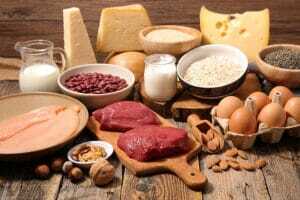 Protein is one of the most important nutrients that humans and animals need. The lack of protein can lead to the baldness of hair. The process of shutting down the hair growth may happen if your body realizes that it doesn’t get enough protein. When considering for your diet, always have a good balance of every nutrient needed by your body. Include eggs, meat, and fish during your meals. But if you do not eat any animal products, you can opt for some vegan and vegetarian sources of protein as well. If you want to know how to make your hair grow faster, you must also acknowledge every possible cause behind your hair loss problem. 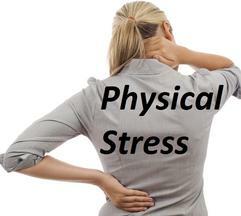 Emotional stress is considered as one of the most common causes in hair-related matters. Any types of experience that leads to emotional stress can trigger hair loss easily. 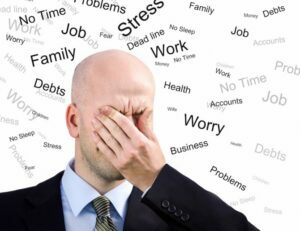 The death of loved ones, the case of divorce or process of going through unemployment; all of which are emotionally stressful for us. If the shedding becomes obvious, you should begin looking for related products such as the laser cap for hair loss. You can also start off by lessening down the emotional stress level. Go for a talk therapy and take baby steps in growing your hair back. How Fast Can Hair Grow Back? In order for you to regrow hair again, you must first understand how fast it can grow. This way, you know exactly what to expect and what kind of treatment you should opt for. According to the U.S. Center for Disease Control, an average person will experience the growth of hair about 6 inches per year. This means, at an average, it grows about 0.50 inches (1.25cm) per month. That’s not too bad, isn’t it? When it comes to the speed of hair growth, it mainly depends on two things: the shape of your follicles and your genetics. Most laser hair restoration treatment tends to focus on these two things. Whether or not your genetics affect your hair loss problem, it is always one of the first things that you should consider when trying to regrow your hair again. When compared to different races, the thickest hair tends to be the Asian hair. Thus, the reason why most wigs are actually made of Asian hair. However, this is not always the case. Some Asians do have thinner and weaker hair. Growing at 0.50 inches per month actually does sound a lot. But the only reason why we tend not to feel it is because of a bad habit of not taking care of the hair, unhealthy diet and over-styling. How Does Hair Actually Grow? We are going to take this deeper scientifically, then. It doesn’t matter what kind of hair treatment you get or what brand and how much you pay for your laser cap if you don’t understand how exactly hair grows back, it’s not worth it. The production of hair usually occurs in three different phases. Depending on your genetic, there are usually 90,000 and up to 150,000 follicles on your scalp. That does sound a lot! Follicles and stem cells help in producing and growing hair. Hair starts growing from the root in the bottom of each of these follicles. Cells of protein make up all of the follicles on your scalp. 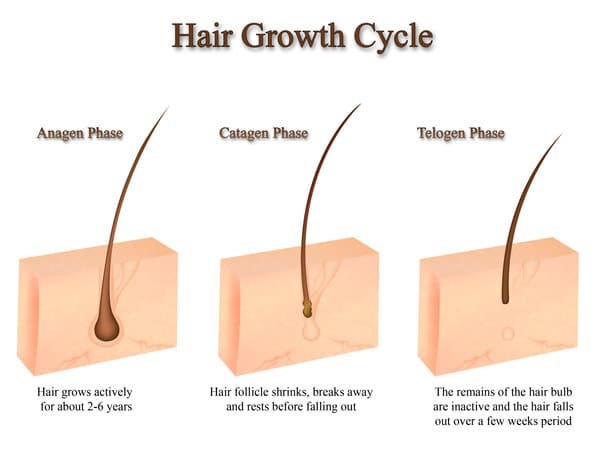 In order to make your hair grow back, you must understand that hair production occurs in three different phases. It is called as Anagen. This phase all about hair growth and making hair longer. Scientifically, any hair strand that stays in the Anagen phase the longest will take longer time for it to grow. Depending on your genetics, this can actually last between 2 to 6 years. Once Anagen phase has ended, the hair now will enter the Catagen phase. The hair is no longer growing here because it is no longer attached. The papilla will detach and the hair follicle will also shrink. This is when you should start thinking about hair treatment. Because any treatment that you do at this stage is still considered relevant. Once you wait for the third phase, it will take a while for you to do hair restoration. The last phase is also known as Telogen phase. Hair will be anchored in place and all the affected follicles will remain dormant. Whether the hair will break free and shed after it softens will usually depend on the strength of the follicle itself. Some hairs on your head will be in the first phase and there are some in the final phase. This is because the hairs run concurrently. Most of the time, once the resting phase is complete, the hair growth phase should start again. However, depending on your genetic, each phase might take longer than usual. Thus, this is when you will be facing with hair thinning and balding. How to Regrow Your Hair Faster? That is actually a very good question. If you are one of those who wonders on how to make your hair grow faster, fret not. Because you are not alone at all. There are many ways and tricks on how you can help speed up the process of hair restoration. This includes using the right treatment for hair, opting out for some devices like laser hair growth at-home, or eating the right diet. It is also known as Vitamin H. Biotin is a part of the group of vitamins known as B-complex. They assist in turning food into fuel for energy. 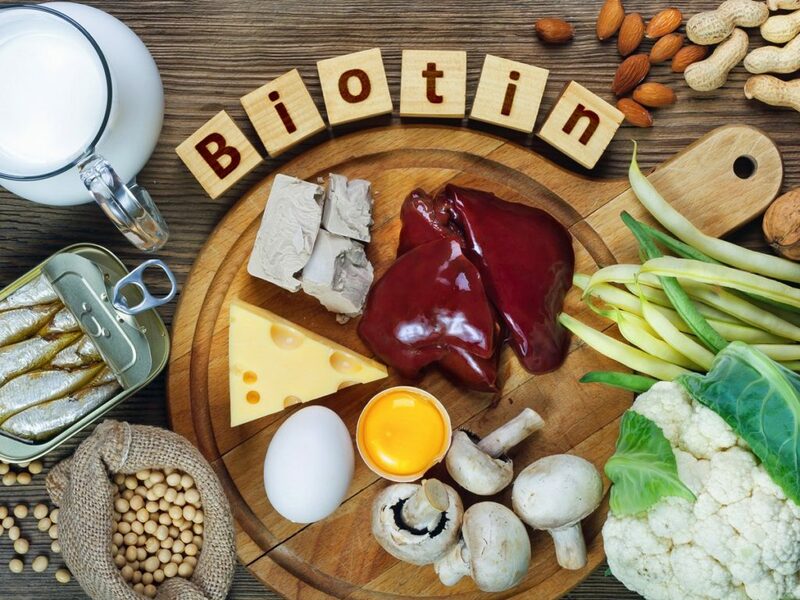 Other than that, Biotin helps in the metabolism of amino acids, carbohydrates, and fats. All of these help in building blocks of protein. Because hair grows from the root in the bottom of each of our hair follicles, protein is needed in order to help them grow. To make it simple for you to understand; we need protein every day. However, if you want your hair to grow faster, you need to eat the right rich diet. The correct rich diet must have Biotin in it. 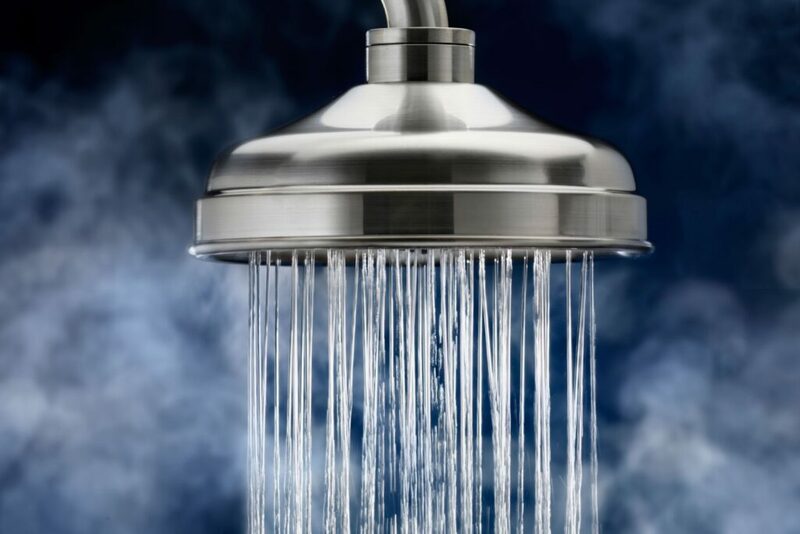 Hair strands get weaken by hot water. The moisture in hair will be stripped once the hot water runs on your scalp. Even if it’s freezing cold outside, never ever try to wash your hair with scorching hot water. Always wash your hair with lukewarm water to avoid weakening your scalp. Lukewarm water will help in opening up the pores. It will be enough to clean your scalp but not stripping the moisture away. 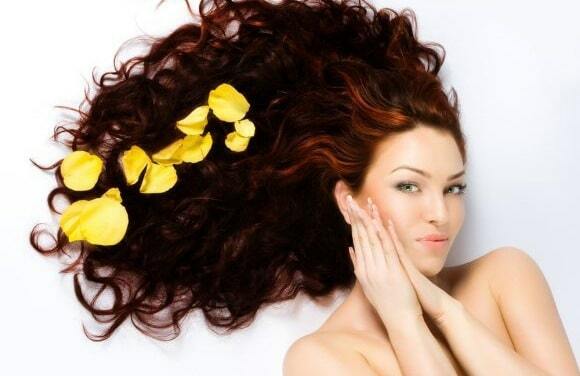 To reduce hair loss and frizz, finish your hair regime by washing it with cold water. This way, it will close the pores. When you go out, you will also be protecting your hair from oil, grease, and dirt. To enhance the hair restoration treatment, you can try the Hair Growth Stimulating Shampoo by Purebiology. It is equipped with Biotin and Keratin. It helps in fighting against hair loss, strengthening the root of the hair and promoting hair growth. With the combination of amino acids which are Keratin-derived, this Hair Growth Stimulating Shampoo by Purebiology penetrates deeper into the bottom of your hair roots. There are so many devices which you can find on the market these days. From the cheapest one to the most expensive you can find, each of these laser hair restoration machines does offer great benefits. The best part about these devices is that they are easy to use. You do not even need multiples visits to see your trichologist. 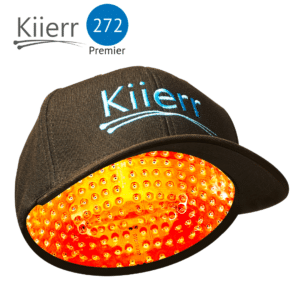 The Kiierr272Premier Laser Hair cap one our vote for best laser hair cap to buy in 2019. 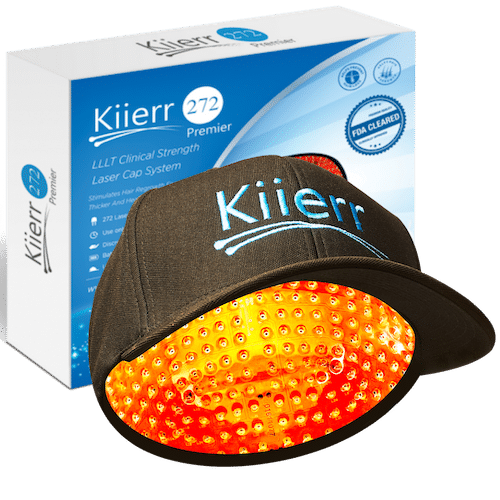 This laser cap is a portable, high end ball cap style LLLT device that uses 272 medical-grade laser diodes (laser diodes are preferred over LED’s as the light emitted is more focused. This translates to more hair regrowth) at the 650nm wavelength to treat hair loss and help restore thinning hair. This device is second to none in specs and has a price point to match. Best of all you’ll experience great results and fantastic customer service without spending thousands! This hair growth laser medical device is FDA-cleared. You can easily use it at home and start seeing results right away. It reverses the hair thinning process and allows your hair to grow fuller, thicker and denser. The HairMax Ultima 9 Lasercomb activates your hair follicles by using the light energy through Photo Bio stimulation. The light energy is safe and by using this laser comb, your hair follicles will become stronger. In order to start benefitting through this hair regrowth laser machine, all you have to do is glide it very slowly over your scalp in a combing motion. Starting from the front of your head, move the device gently all over your scalp. 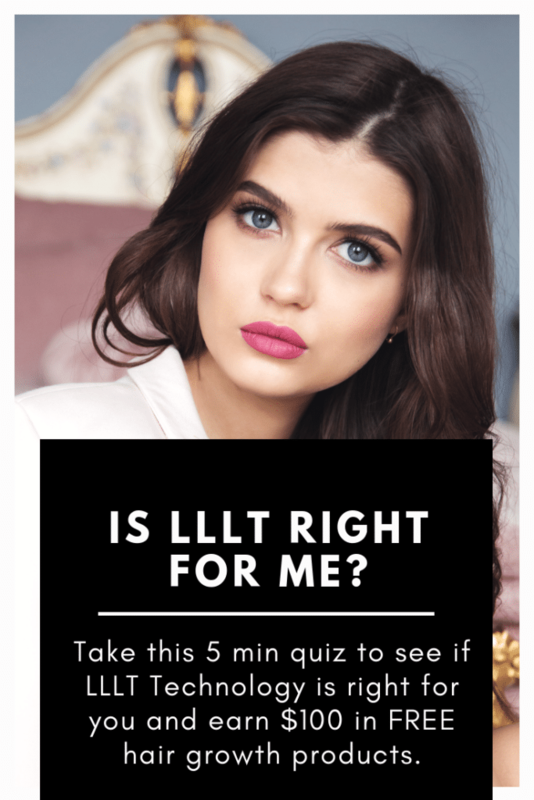 Leave it in one spot for at least 4 seconds. To sum up the two products above, you can use the HairMax Density. 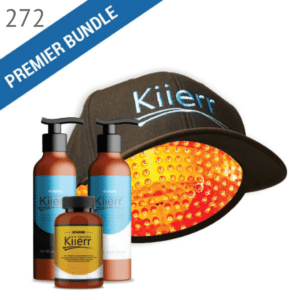 The bundle comes with shampoo, conditioner, and revitalizer serum. All you have to do is massage your scalp with the shampoo and conditioner for at least 30 seconds. Make sure you rinse thoroughly with cold water. The benefits of using HairMax Density products is they help in cleansing, hydrating and revitalizing your hair follicles. You will notice the difference a few weeks later when your hair starts to look thicker, denser and fuller. Before the 30th day is reached, you will already start to see changes in your hair. You don’t need multiple visits to grow your hair back in 30 days. All you need are some reliable hair treatment products at home. If you are looking to grow your hair with at-home products, you should opt for coconut oil. 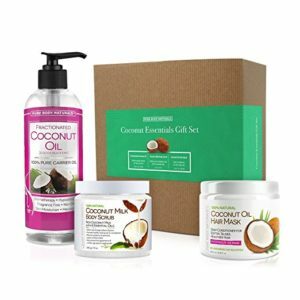 Although it is not a device or serum bought out of stores, coconut oil is packed with fatty acids and vitamins. If it used wisely, coconut oil will nourish your strands of hair. The best part about using it is the fact that it is 100% all-natural. You do not have to worry about any side effects. Coconut oil has been known to help in stimulating the hair growth. It provides the right amount of moisture for dry-haired people. It penetrates deep into the follicles of hair and adds the beautiful shine to them. The only oil in this world that helps in reducing protein would be coconut oil. Therefore, it is the right choice to be used on your hair. If you suffer from itchy or flakey dandruff problem, coconut oil helps in providing the anti-bacterial properties. It is possible to regrow your hair faster. 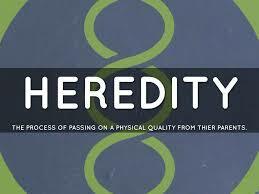 Even though genetics play the important role, it is still possible to do-it-yourself. Most of the at-home products can actually beat the costly visits to trichologists. If you want to know how to regrow hair in 30 days with hair laser growth devices and at-home products, the first thing you have to do is understand the causes of your hair loss. We hope you enjoyed reading this article. Hopefully, you will benefit from the information shared.